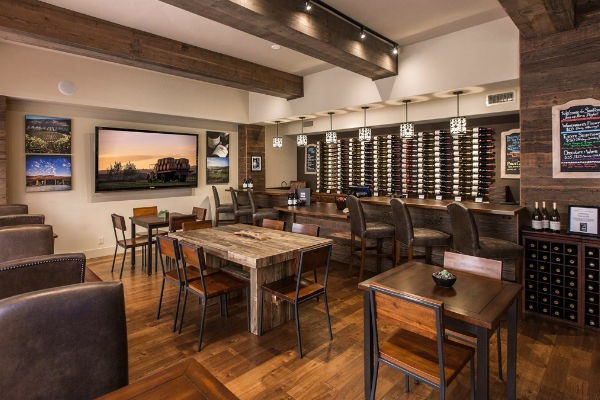 Enjoy these premium experiences at our Sanford Santa Barbara Tasting Room. 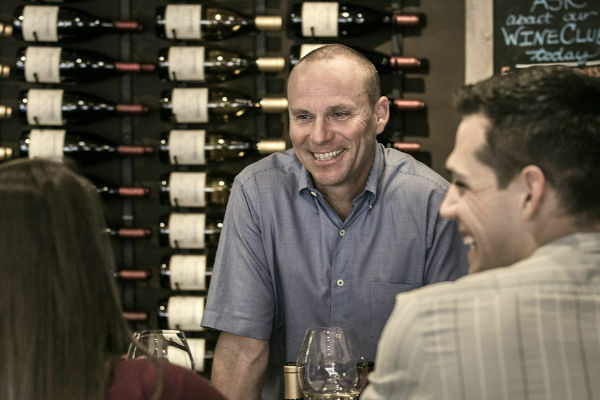 Join us in one of our two tasting rooms to sample our hand-crafted wines created by our rockstar Winemaker, Steve Fennell and our production team. Reservations required for groups of 6 or more guests. Due to the intimate setting of our Downtown Tasting Room location, groups of 12 or more guests require a room buy out. Starting at $200 per hour. For more information, please call 805-770-7873 or email us. Discover the nuances that each unique year brings to our vineyards with a private seated tasting that compares different vintages of our estate-grown Pinot Noirs. Reservation required - 48 hours advance notice. 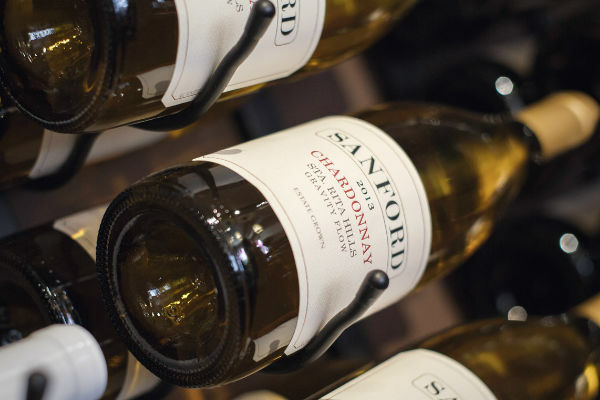 Taste a selection of our single clone, single block Chardonnay and Pinot Noir wines and learn about the differences between clones with a private seated tasting experience. Reservation required - 48 hours advance notice. 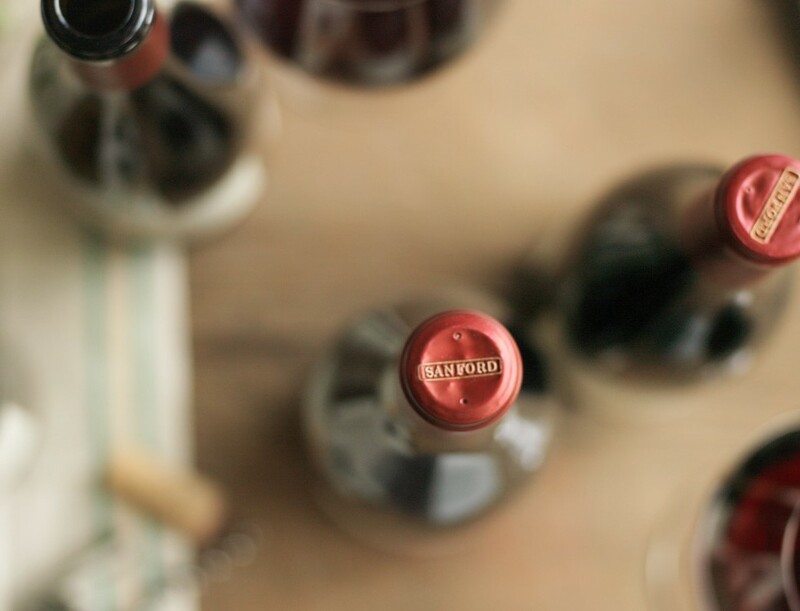 Indulge on a decadent tasting of perfectly paired Sanford Pinot Noirs and Chocolate to satsify the senses. Reservation required - 24 hours advance notice. Celebrate with us! 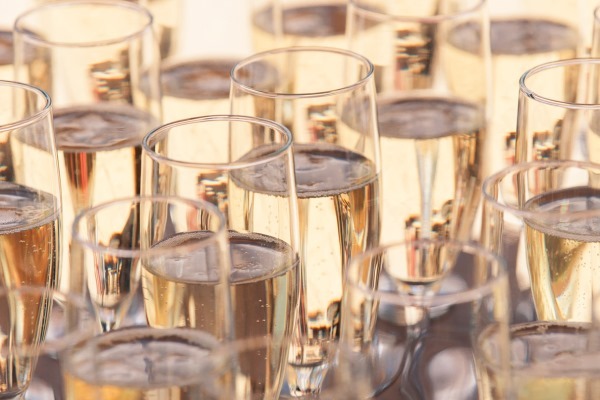 Join us for a tasting of our estate-grown sparkling collection.